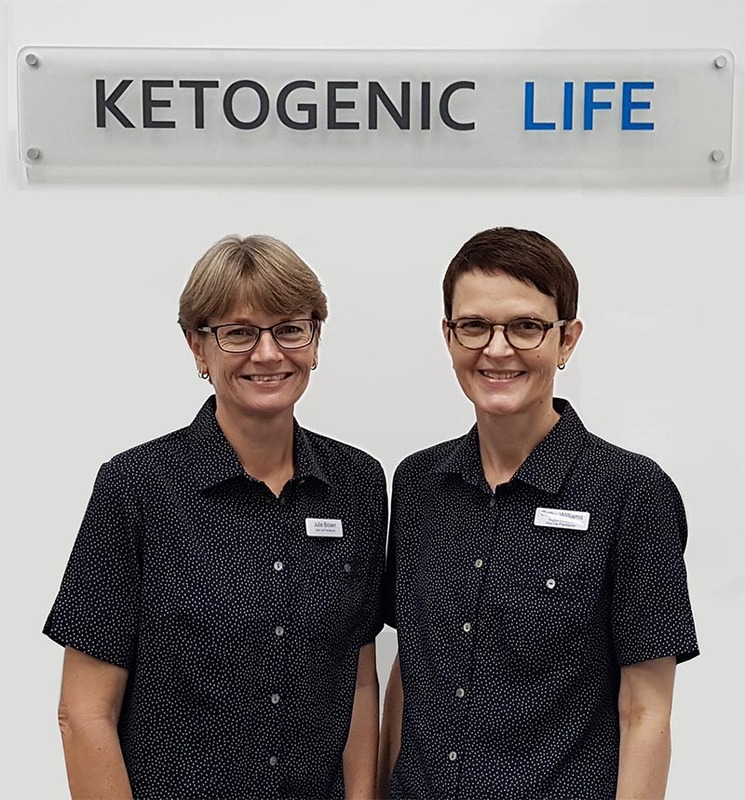 Ketogenic Life is a medical clinic with staff who understand, practice and promote the benefits of a low carbohydrate (LCHF) and ketogenic diet. The western diet has changed over the past 50 years, we as a society are consuming much more processed food and carbohydrates (sugars). This has lead to increasing rates of obesity, diabetes, heart disease, cancer, dementia and inflammatory and autoimmune conditions. It is one of the factors influencing fertility, dental disease and mental illness. We have demonised saturated fats and in its place have promoted sugars and highly processed oils. We are left feeling constantly hungry, making it difficult not to gain weight and develop these metabolic illnesses. Understanding the causes helps us to provide a readily achievable solution! With advances in nutrition science we now recognise the role of insulin resistance caused by our high carbohydrate western diet. High levels of insulin cause increased rates of obesity, fatty liver, cardiovascular disease, dementia and cancer. Knowing this means that there is a solution to these diseases and that metabolic diseases may be reversed. Rather than feeling powerless you can take charge and change things with our guidance and support. We understand that you will have tried to improve your diet and lose weight perhaps many times without success and often ending up heavier than before. 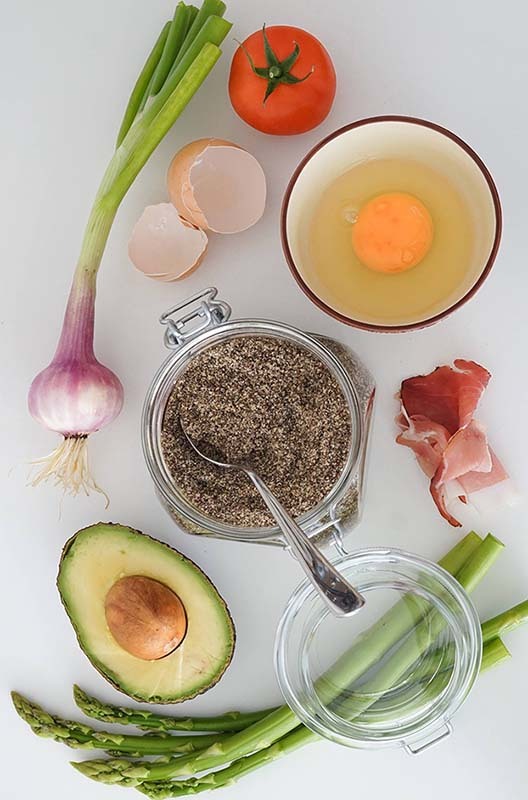 We can offer an alternative with the accredited 12 week X-PERT Weight Program which gives you enough knowledge to follow a well formulated low carb or ketogenic diet and Ultra Lite which is a supervised weight loss program. Medical consultations are available by appointment to establish your metabolic health. A daily dietary intake of approximately 50 grams of carbohydrate daily. Since excess protein is converted to carbohydrates, protein intake should be moderate. Further restriction of carbohydrate leading to body fat being used as an energy source. Why a low carbohydrate diet? Carbohydrates require insulin, excess amounts of carbohydrates require higher levels of insulin, a higher level of insulin is inflammatory, increases the risk of insulin resistance leading to diabetes, lays down fat especially in the belly, increases the risk of diabetes and in susceptible people may cause dementia. This will lead to improved metabolic health and reduced risks of degenerative diseases, cardiovascular health, diabetes, cancer and dementia? A sustained ketogenic state helps to achieve and maintain a healthy weight, it optimises health and reduces the risk of disease. It can be helpful in the prevention and management of diabetes by stabilising insulin and blood glucose. 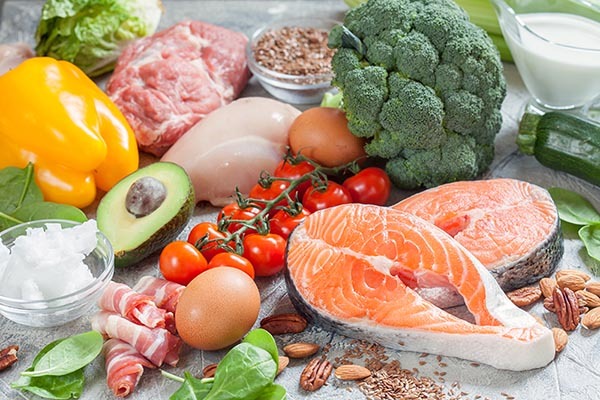 A proven low carbohydrate ketogenic diet that achieves reliable and predicable weight loss with minimal side effects commonly associated with dieting. This is a prescriptive diet with real food teaching you life-long healthy habits and weekly support visits. We take into account your family history, personal medical history, physical measurements including height and weight. We order metabolic blood markers, tests that provide information about the current status of your metabolism, including the health of your kidneys and liver, electrolyte and acid/base balance as well as levels of blood lipids (cholesterol etc), glucose, insulin and blood proteins as well as inflammatory markers. You will be given a request for optional (but recommended) total body composition scan. This gives a baseline measurement of body fat and it’s distribution, muscle and bone measurements. This is an inexpensive low dose radiation investigation that is available from most radiology clinics and can be repeated from time to time to objectively monitor progress. Metabolic screening can establish a need, for example we can identify pre-diabetes, a fatty liver and other common metabolic disorders. We can establish potential barriers to weight loss. Screening can be used to monitor response to changes in diet, repeating these tests after completion of your program.